Booking Details: Book tickets (£17, £15) online at the link below or contact the TicketSource Box Office on 0333 666 3366. For further details see the Portsmouth Festivities website. 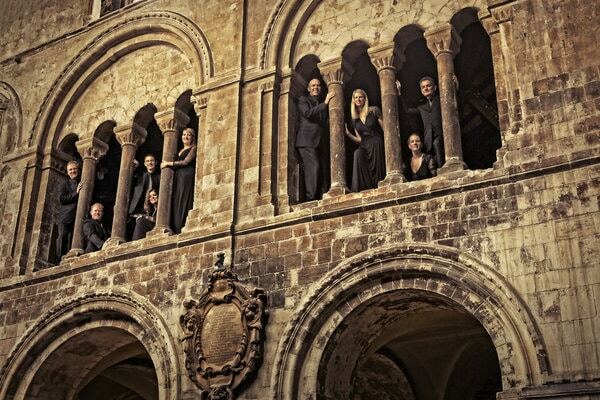 The internationally acclaimed Tenebrae Consort brings you a programme of Gregorian chant alongside Thomas Tallis’s intensely moving Lamentations of Jeremiah. Immerse yourself in the hypnotic tranquillity of unaccompanied plainsong, psalm and hymns, paired with the elegant counterpoint of Tallis and Sheppard. Directed by Nigel Short.